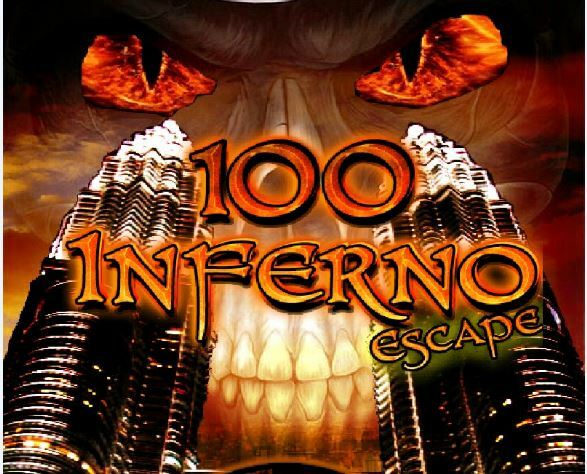 For the walkthrough for other floors of 100 Inferno Escape, follow this link. Floor 11 is the big blue window level. Move the plant in the bottom left to get a hammer. Use the hammer to smash the window open. Hint: You need to smash about 6 times until it will open. Floor 12 is the 2 angels floor. The one angel is blue and the other angel is red. For the left number, count the number of blue circles. Some might come and go, so watch carefully. For the right number, count the red circles. 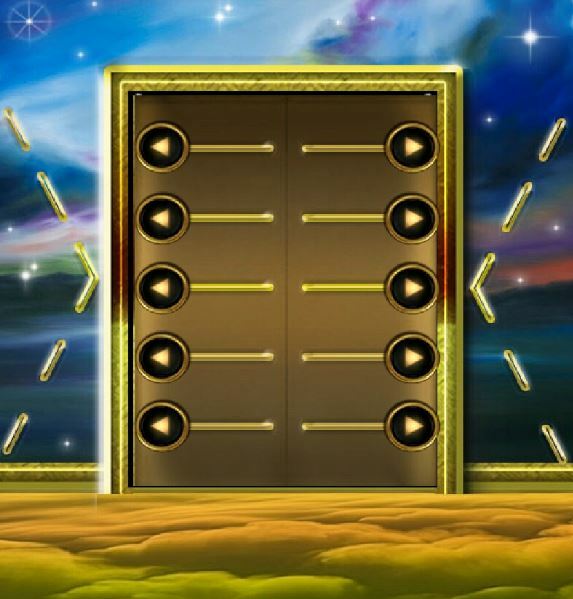 So, win floor 12 with the number 9 on the left and 8 on the right. Floor 13 is the sun and moon level. 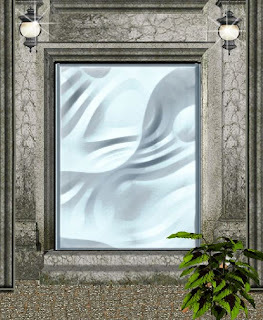 Drag the moon from the door unto the picture of the moon in the sky. Do the same with the sun. 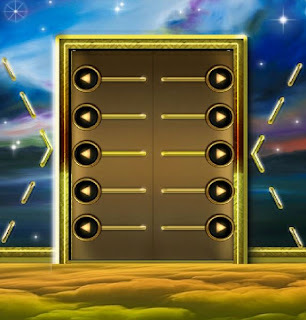 The door will open and level 13 is solved. Floor 14 has the red, blue, yellow, and green flasks. 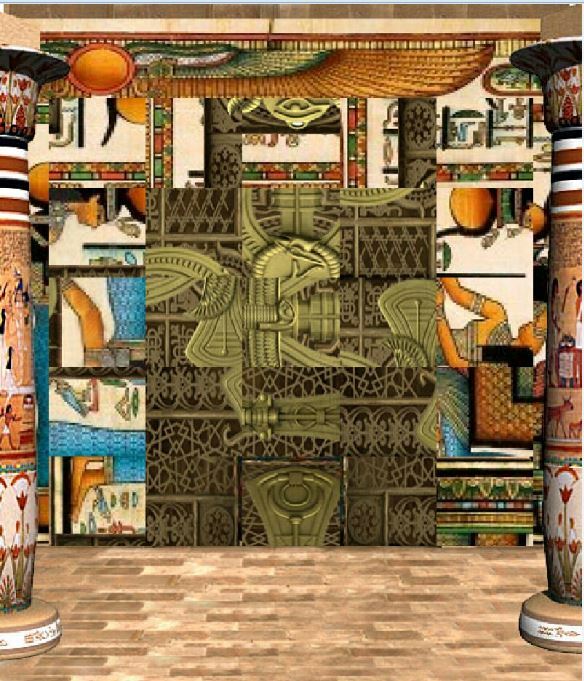 Notice the Roman numerals in the background. Solve the math to get the order in which you need to tap the flasks. Red: iii = ii = 1. 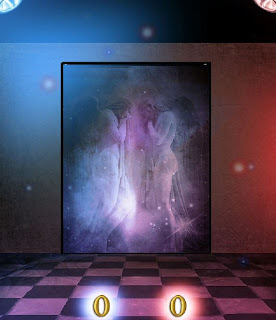 Blue: ii + ii = 4. Yellow: i + i = 2. Green: iv - i = 3. Tap the flasks in this order and you will solve level 14. Floor 15 have some > and < yellow lines. 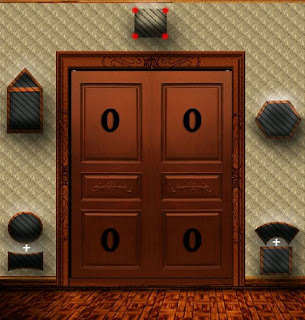 To solve level 15, you need to drag the arrows so that you make the same pattern as the patterns on the sides, > on the left and < on the right. Floor 16 is all about counting corners. The square at the top hints that you count the number of corners per shape. Top left = house shape. 5 corners. So change to 5. Top right = hexagon with 6 corners. So change to 6. 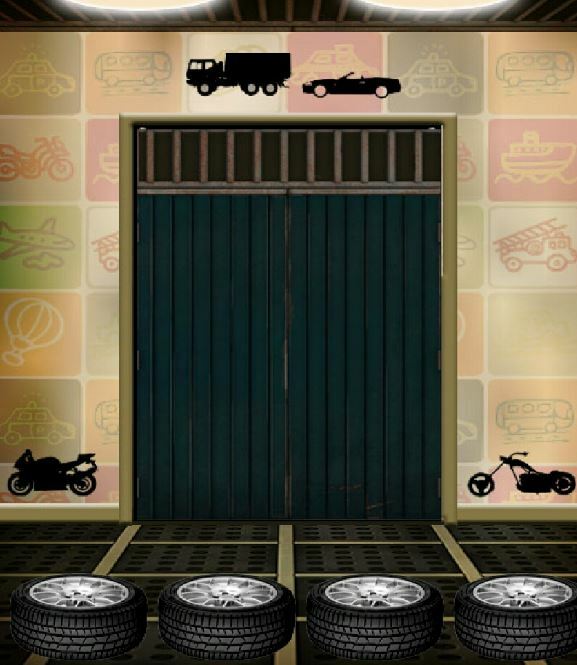 Bottom left = circle + rectangle. 4 corners, so change to 4. Bottom right = half-moon and square. Total 8 corners. So change to 8. 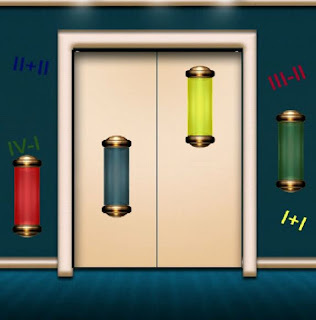 Change the 4 numbers as per above and you will solve level 16. 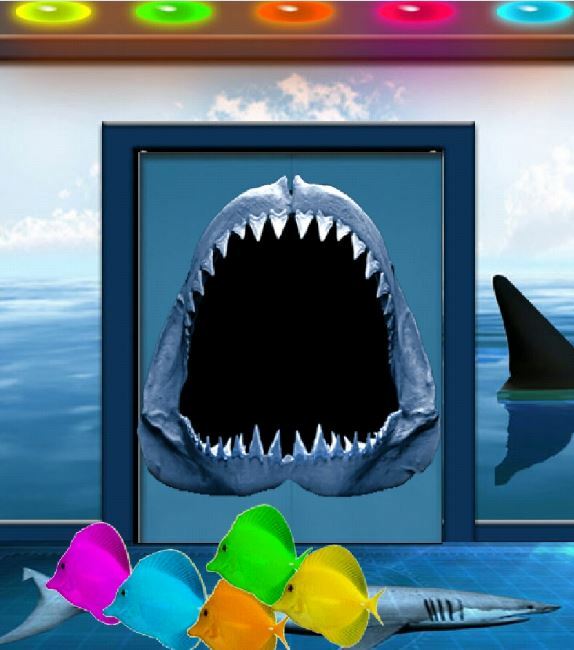 Floor 17 is inside the aquarium... the shark tank. Njum njum. Level 17 solved. Floor 18 is inside the motor workshop. Tap the wheels at the bottom to represent the number of wheels used by the vehicle above it. 4. Bike = 2 wheels. 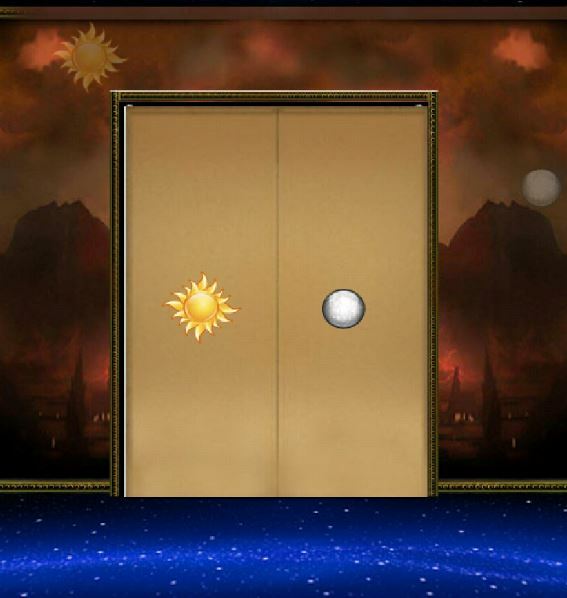 Door will open and level 18 is solved! Floor 19 is the 6 shapes floor. 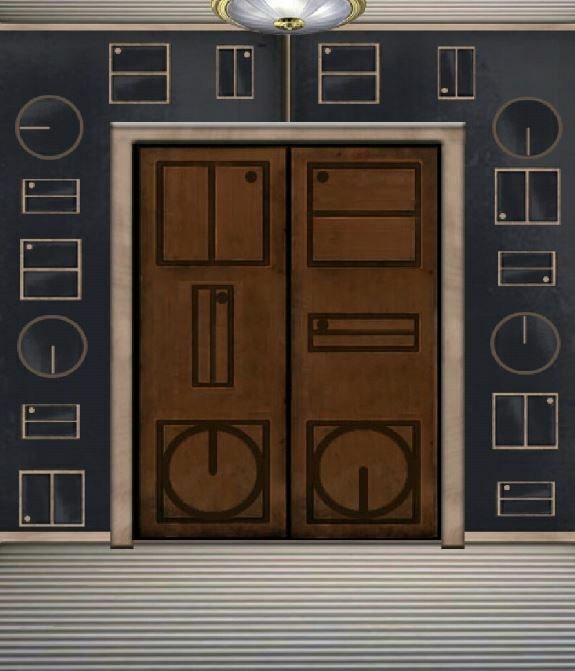 Rotate the shapes around the door in the left half to match the orientation of the shapes on the left door. 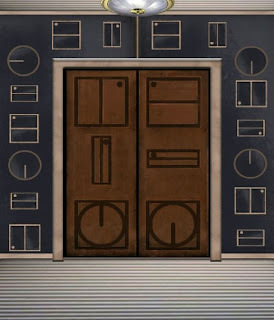 Rotate the shapes around the door in the right half to match the orientation of the shapes on the right door. When you are done the door will open and floor 19 is solved! 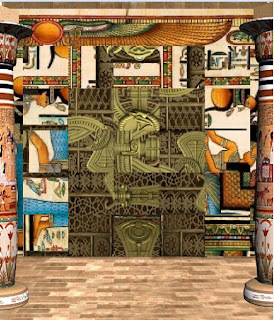 Floor 20 is the Egyptian puzzle pieces. Rotate all the pieces so that they are oriented correctly. Hint: If you know a piece needs to turn 2x, then you do not have to wait for the first turn to complete. Double tap and it will rotate 2x. Same if you need to rotate it 3 times. 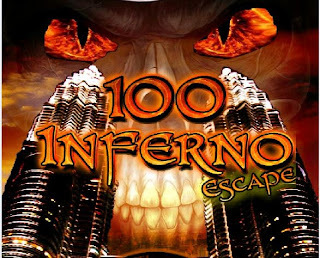 The first 20 floors of 100 Inferno Escape solved.